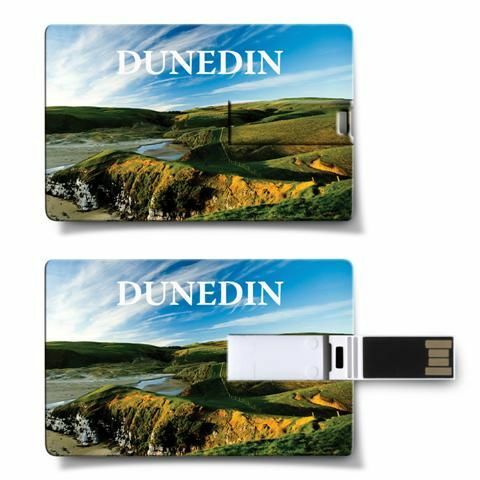 Turn the Credit Card Flash Drive into an advertising billboard or collector's item with fyour own stunning full colour graphics. 2GB of memory with USB 2.0. Other memory sizes are available on indent and data uploading is also available.